When someone is looking for assistance in cleaning the carpets of their home because they are going to be leaving that home and they want someone else to be interested in the place, they have to figure out who will clean their carpets in the best way. There are many companies out there that offer carpet cleaning services in Blackwood, NJ but not all the companies are going to treat a home and its carpets in the same manner. The one who is looking for quality carpet cleaning help should rely on a company like ours and the kinds of services that we offer. If someone is looking for quality carpet cleaning help in Blackwood, NJ because they are moving out of a home, they want to make sure that the carpets will look like new to those who move into the home next. They want every stain taken out of the carpets and they want the carpets to be fluffed up and looking their best. Our team will come into a home and we will make sure that we do all that can possibly be done to make the carpets look like new again. We will work on the carpets with all that we have to give. The one who is paying someone to clean their carpets while they are also spending money on a lot of other things and working on making a move should be able to get help for a low price. 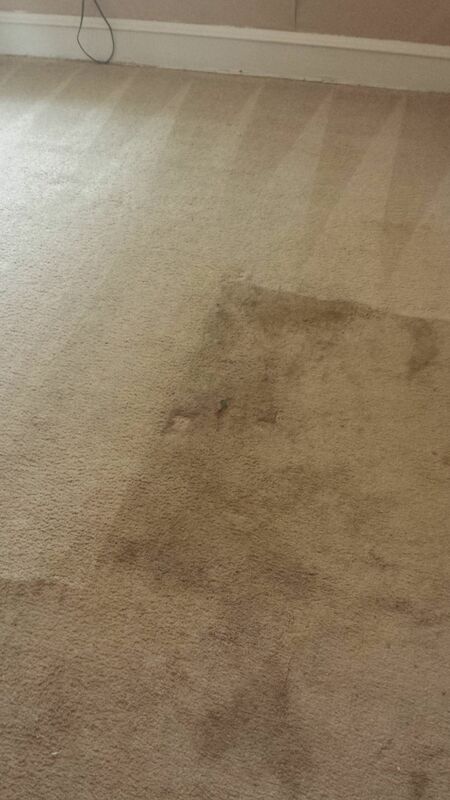 We are careful not to overcharge for the quality carpet cleaning help that we give to our clients. We are here to help people get their carpets looking nice again without the need to spend a lot of money doing that. Our services can be trusted by those who are moving, and they are available for a low cost.